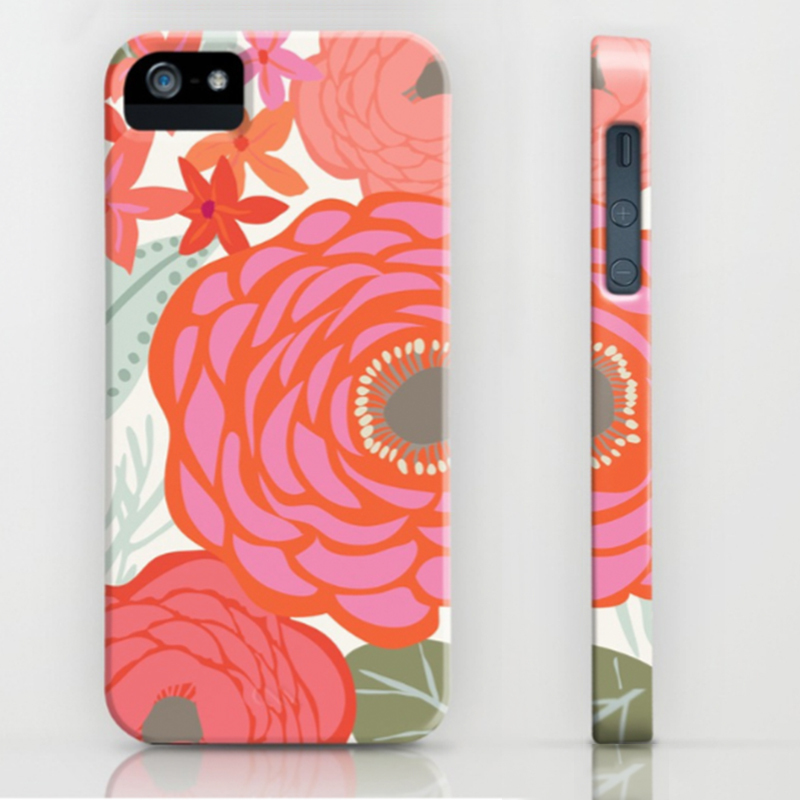 Kate D Spain is a Connecticut-based artist who designs original prints and patterns available to license for consumer goods of all kinds. Our perennially popular Talavera rug is made of 100% New Zealand wool and is hand-tufted and hand-carved by artisans near Varanasi, India. 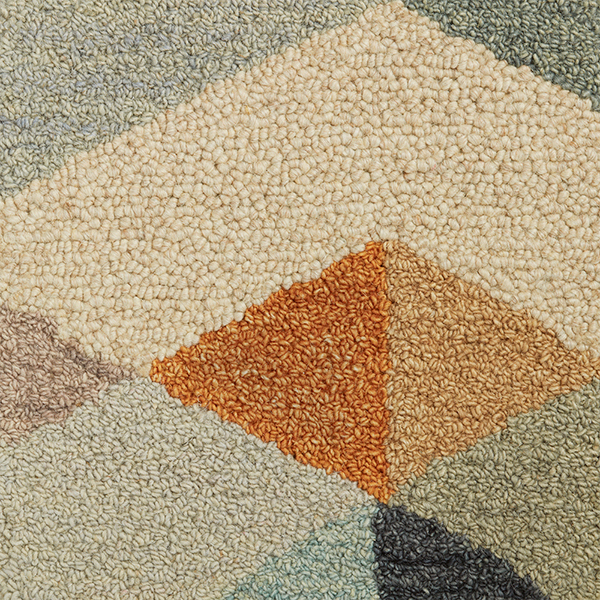 eye heart hand field-to-fiber-to-floor rugs are as pure as their natural origins. We use only the finest 100% New Zealand wool from a single family farm on the South Island. Visit eyehearthhand.earth to learn more. Our Orson wool rug for Crate & Barrel is the perfect accents for the transitional style home in colors that are as timeless and versatile as the designs. Bring some bright, colorful and beautiful imagery to your home gallery walls. Our curated collection ranges from photography and watercolor giclée prints to hand-carved and hand-printed woodblocks in solid colors. Bright and bold florals, or soft geometric pillow accents add luxe luster to complement your living spaces. Shop our pillows. Phone Cases, Shower Curtains & Clocks. Oh my! Our Society6 shop has lots of colorful items ranging from shower curtains, bath mats and clocks to duvet covers, tech cases and leggings! Be sure to follow our shop for new designs and updates. Add an extra dash of color and style to your kitchen with our 100% cotton tea towels and matching aprons. 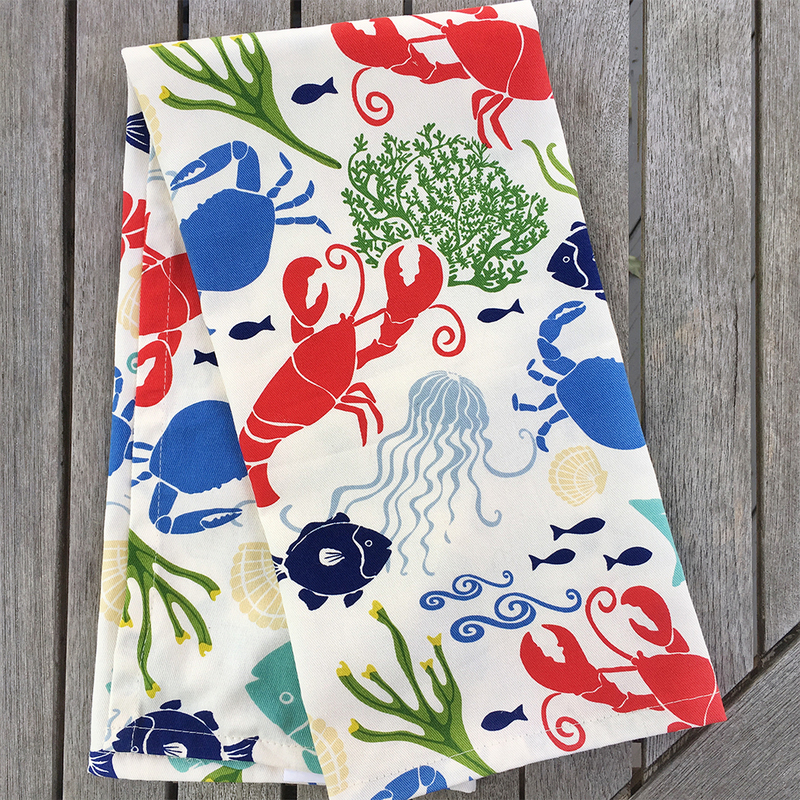 Our friends at Newport Style carry a selection of colorful graphic kitchen aprons, tea towels, napkins, placemats, pot holders and oven mitts. Subscribe to our mailing list to learn about colorful new products, promotions, and occasional freebies! Thank you! We’re happy to be connected!